To present the cultivator as a person and not as an economic unit. 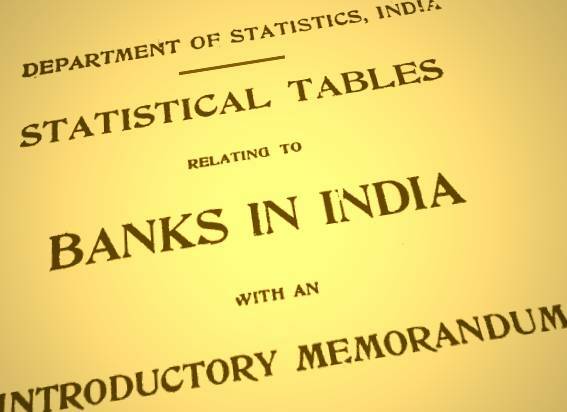 This was the object of a delightful and, in its own way, philosophical volume on the Indian cultivator, published more than threescore and ten years ago in 1941. 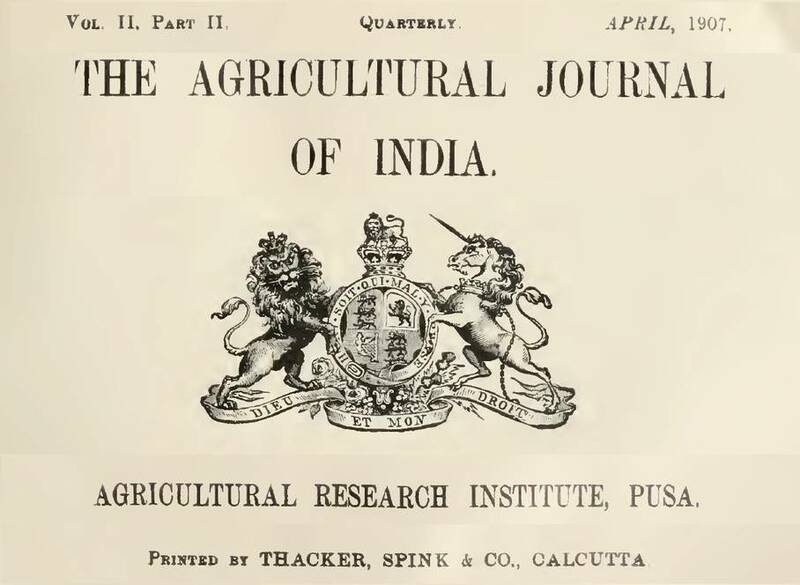 ‘Sons Of The Soil, Studies Of The Indian Cultivator’ was edited by W J Burns, at the time an Agricultural Commissioner with the Government of India, and the book was printed at the Government Of India Press (at 8 Hastings Street, Calcutta). 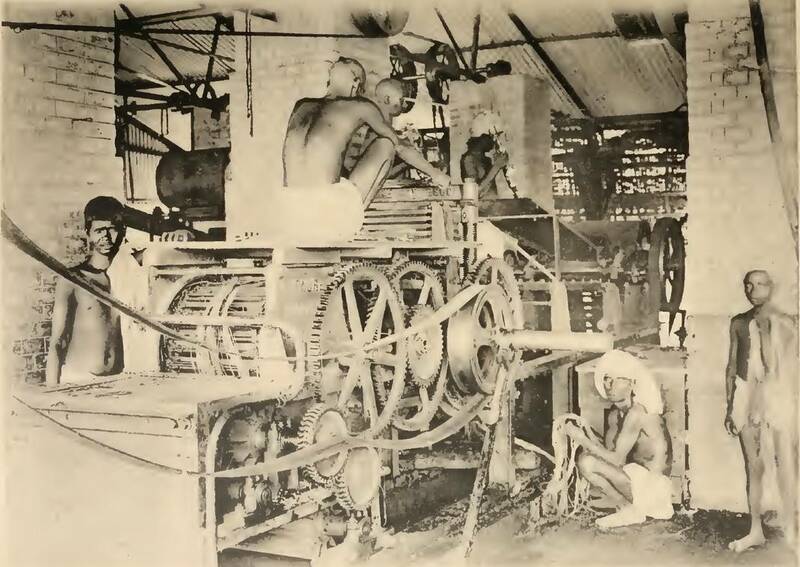 The Gavara ryot of Madras, by B Ramaiah Garu – Age-long experience has taught him to adjust the details of his operations in such a way that he and the other members of his family are kept engaged throughout the year and employ as little outside labour as possible. 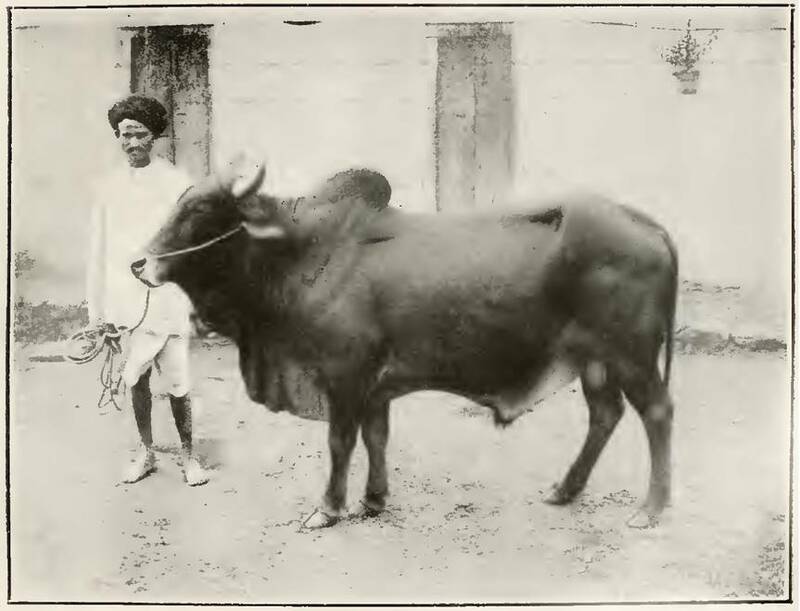 He looks after his cattle well and often makes money by purchasing young calves or buffaloes, rearing them and selling them after working them in his own fields for a season or two. The Kunbi cultivator of Gujarat, By B S Patel – He is fairly hardy and is inured to the toil and hardship associated with farming. He is sober, quiet, industrious, enterprising and frugal, except on special occasions such as marriage and death ceremonies, when he spends rather beyond his means, vying with his richer brethren. He is very hospitable, frank by nature, simple in his habits and is a good husband and father. 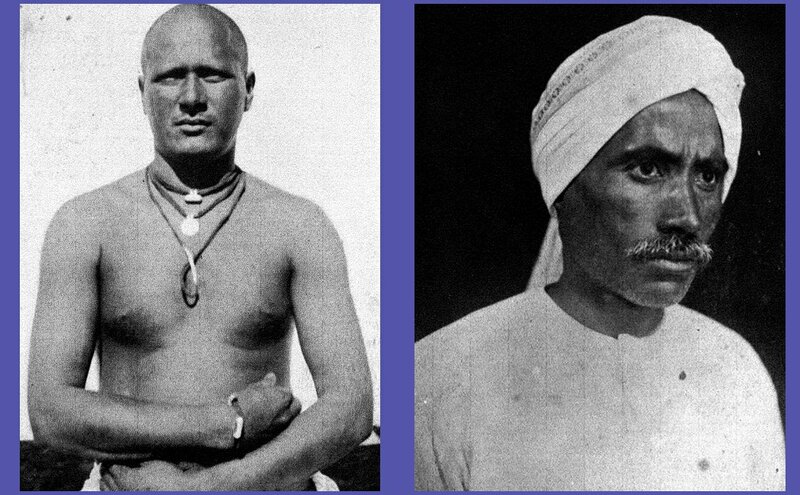 His dress consists of a piece of white cloth wrapped round his head by way of turban, a bandi (a coat up to the waist) and a dhoti covering his legs. 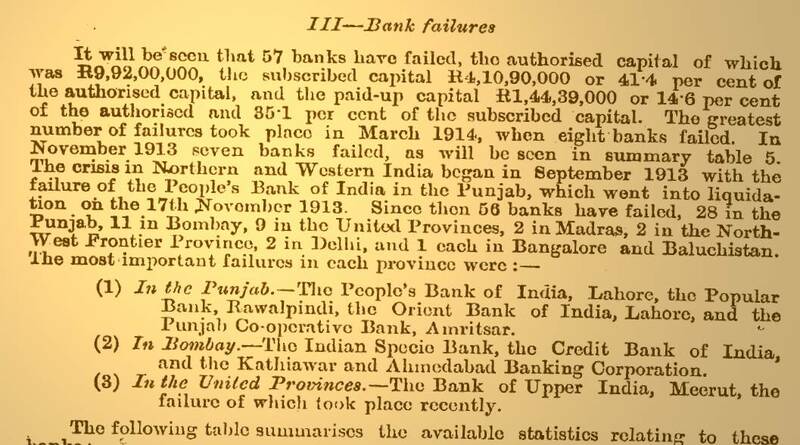 I have here very cursorily extracted the text from six of the 25 captivating sketches of these sons of the soil (the regions included four that were in British India but are not in the Republic of India). These sketches, the treatment by their authors of the cultivator as a many-sided personality, shaped by his region and culture, are of a quality that has scarcely in my view been matched in recent years. 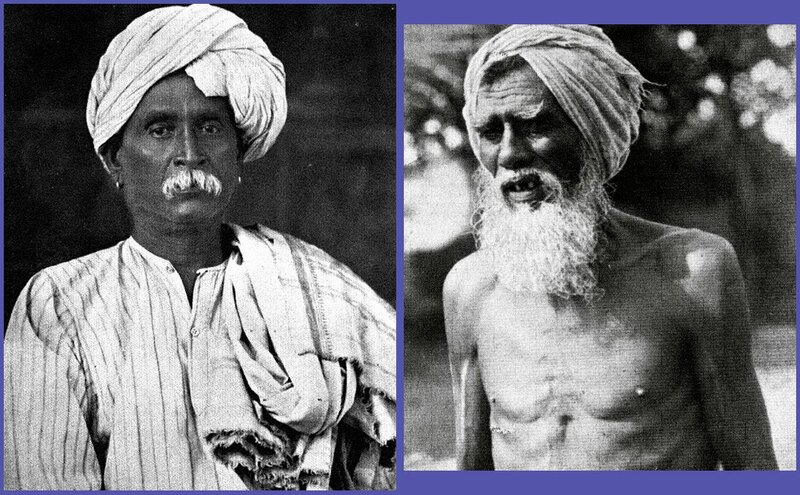 The Lingayat ryot of the Karnatak (left) and the Bengal cultivator (right). 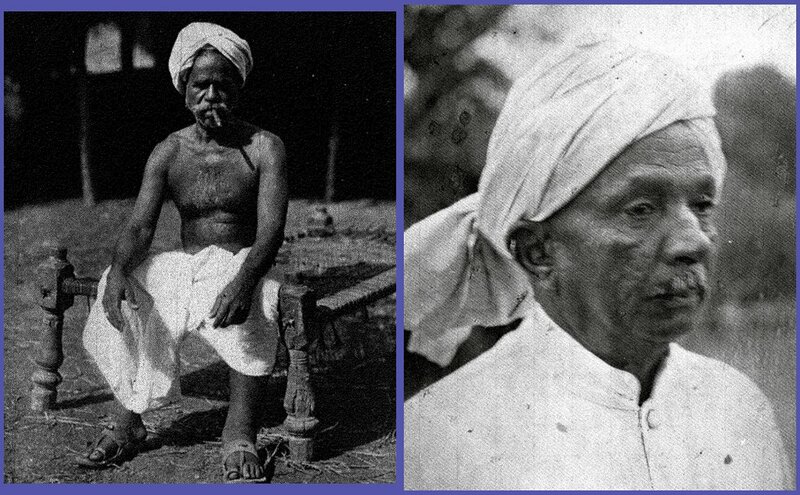 The Lingayat ryot of the Karnatak, by Rao Bahadur S S Salimath – His diet is very simple. 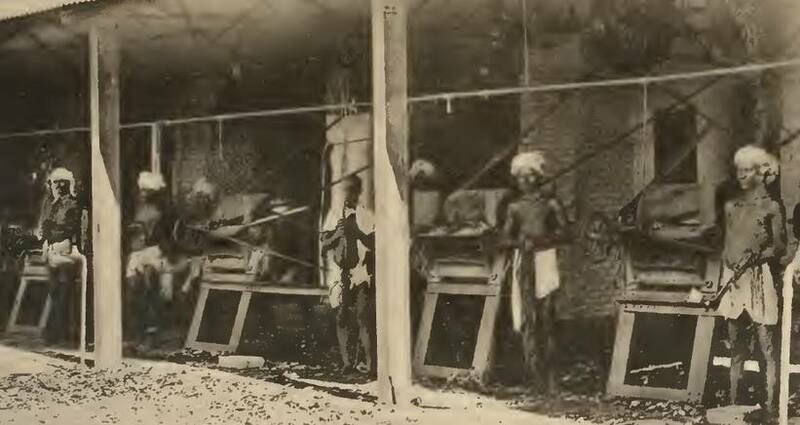 It consists mainly of jowar bread, nucchu (broken and boiled jowar grain), boiled pulses, & small quantity of any vegetable that may be available and some rice if he can afford it. His holiday dish is either Imggi (whole wheat grain boiled with some gur) or malidi (boiled wheat dried, pounded and mixed with some gur). The latter is preferred for journeys and in camps. The Bengal cultivator, By K McLean – The cultivator has a long day. Dawn finds the cultivator up and about on the way to the field. His breakfast, consisting of reheated boiled rice, is brought to him in the field and he carries on till midday when he returns to the homestead for the big meal of the day. This consists of rice and curry which may be made of vegetables only or include fish according to the season. The many volumes of the last score of years that describe the growing of food and the lives of the growers of food usually fall into two categories – the first of the political economy and agrarian relations kind, which are loaded with sociological cant and dense with agro-economic punditry, or they are the ‘market’ kind and erase to a featureless nothingness the cultivating household in favour of advocating various solutions to the problems of yield, or credit, of cooperation or of finding ways to get produce to market. Both approaches have for the most part lost sight of the cultivator, his habits, his dislikes, his preferred repasts, his entertainment and his eccentricities. The Kurmi cultivator (left) and the Bihar cultivator (right). The Kurmi cultivator, By M Mohiuddin Ahmad – It is rather creditable to the Kurmi cultivator that, working against heavy odds, he manages to produce excellent crops on his fields and very successfully competes with more advantageously placed cultivators. Every Kurmi cultivator commits to memory a large number of sayings on different agricultural subjects, such as preparation of seed-bed, time of sowing, manuring, weather forecasts, livestock, and so on. The Bihar cultivator, By D R Sethi – Simple in habits, thrifty to a degree and a master in the art of market-gardening, the Koer is amongst the best of the tillers of the soil to be found anywhere in India. He rarely hires labour but makes all members of his family, including his womenfolk, work in the fields. The Koer does not indulge in expensive social ceremonies and spends less on marriages than other cultivating classes. He is religious and as a rule avoids intoxicants.